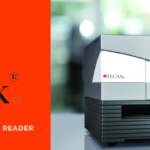 Abacus dx is the exclusive distributor for Tecan Sunrise in New Zealand. Looking for results that are fast and of high quality? 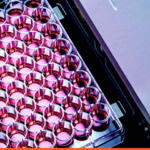 The Sunrise absorbance reader, complemented by Tecan’s Magellan™ universal reader control and data analysis software add-on, is an ideal solution for a range of applications, such as ELISAs, enzyme kinetics, cell viability studies, veterinary assays and many more. 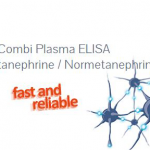 It supports free wavelength selection for numerous photometric applications with a broad wavelength range – from 340 to 750 nm – and can measure an entire 96-well plate in less than six seconds, ensuring it is ready to meet the needs of routine diagnostic and research laboratories. With a large number of instruments installed worldwide, it is well known for its reliability and performance. The Sunrise reader is ready for integration into Tecan liquid handling platforms, such as the Freedom EVOlyzer®, Freedom EVO® and Fluent®.